NextGen Dublin events and programs are specifically designed to help young professionals grow both personally and professionally. 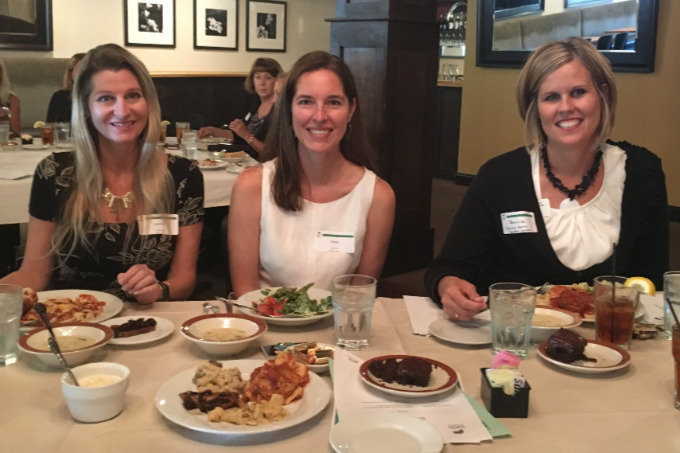 If you are new to Dublin, or simply looking to meet new friends and make professional contacts in central Ohio, NextGen Dublin activities provide an excellent opportunity to get connected to the community. Getting involved is simple. 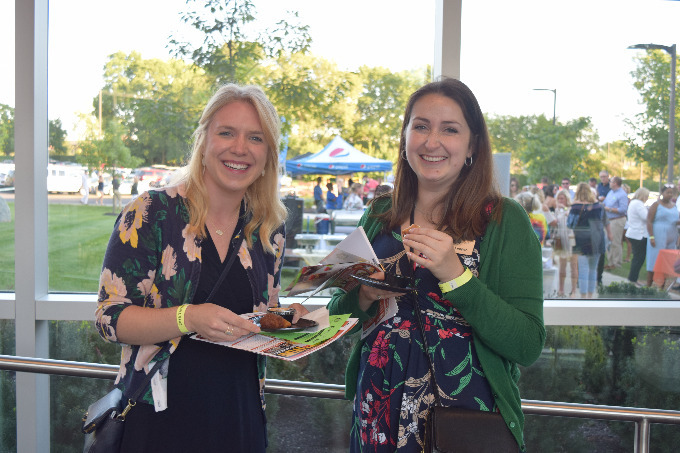 Connect to other young professionals by regularly attending events and meetings, or join a committee today and start making a difference immediately. Civic Committee: The Civic Committee works with the Chamber staff to organize and promote all volunteer and philanthropic opportunities. These include various volunteer opportunities with local charitable organizations and a literacy program with the Dublin City Schools. Leadership Development & Education Committee: The Leadership Development & Education Committee works with the Chamber staff to plan and organize professional networking events, entrepreneurial events, classes and seminars to further our members’ professional education and development. These events connect members with leaders in the business, philanthropic, academic, and political communities. Member Retention & Event Planning Committee: This committee plans events and markets the value of these events and NextGen Dublin to members. In addition, this group is responsible for making personal calls to welcome new members to the organization and invite them to upcoming events. Members of this committee attend events and act as hosts to new members. In addition, committee members solicit ideas from the membership base to continually improve the events and the organization. New Member Recruitment Committee: The New Member Recruitment Committee invites non-members to events through phones calls and e-mails, and attends events to solicit new members and distribute information on the value of NextGen Dublin. In addition, this group is responsible for member-recruitment activities, events and promotions. Committee members also work with Chamber staff to strategically form partnerships with local organizations, college campuses, human resource departments of local companies and other Dublin organizations. Sponsorship Committee: The Sponsorship Committee works with Chamber staff to solicit companies and organizations that would be interested in supporting NextGen Dublin’s endeavors financially as well as providing attractive benefits to our members. Committee members will also find event-specific sponsors to improve the overall quality of our events. If you would like to get involved and join a committee, call the Chamber at 614-889-2001 or send us an email.